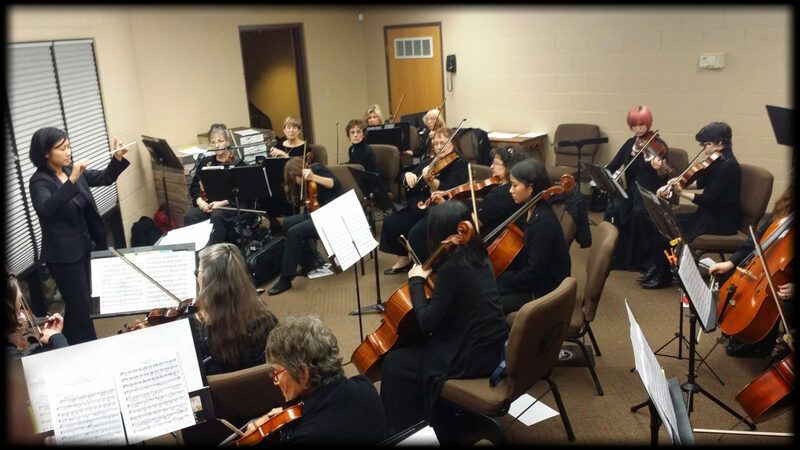 WOA, the Women's Orchestra of Arizona, was founded last year under the partnership of smallMatters Institute to provide musical opportunities to empower women musicians and to benefit the greater community. As the second all-women’s orchestra in the US (after Cleveland’s Women’s Orchestra), we look to bring hope and opportunity to all aspiring female musicians in the community. The orchestra welcomes members from all walks of life who are looking to play in a musically stimulating yet supportive environment. The orchestra is made up of high school students, retired musicians, teachers, healthcare practitioners, and players from as young as 15 to the age of 70.